Hines has acquired the PacSun HQ in southern California. 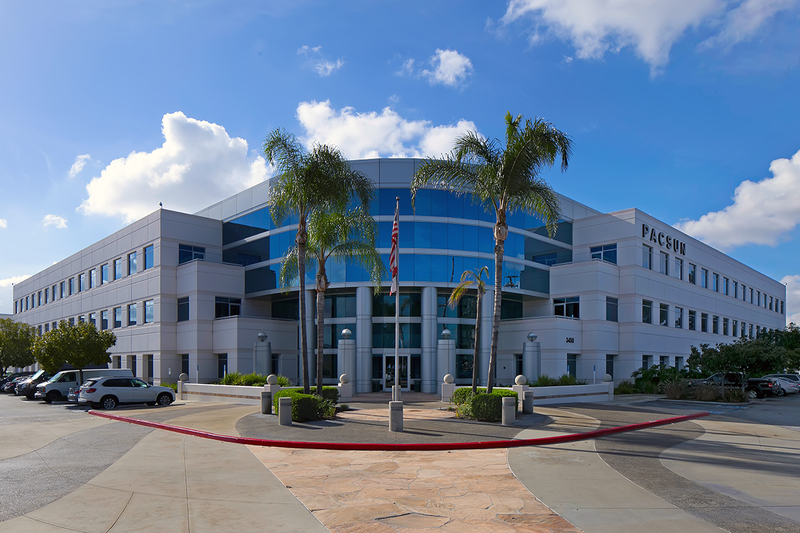 ANAHEIM, Calif. – (Realty News Report) – Hines, the Houston-based real estate firm, in partnership with funds managed by Oaktree Capital Management, has acquired Pacific Sunwear “PacSun” global headquarters in Anaheim. Hines/Oaktree partnerships have purchased 16 buildings in Orange County since 2011. The 181,000-SF, three-story PacSun building is located at the intersection of Grove Street and East Miraloma Avenue. It is approximately 20 minutes from John Wayne Airport. Originally developed in 2002 as a build-to-suit for PacSun—a specialty retailer focused on action sports, fashion and music influences of the California lifestyle— the building will continue to serve as global headquarters for PacSun.